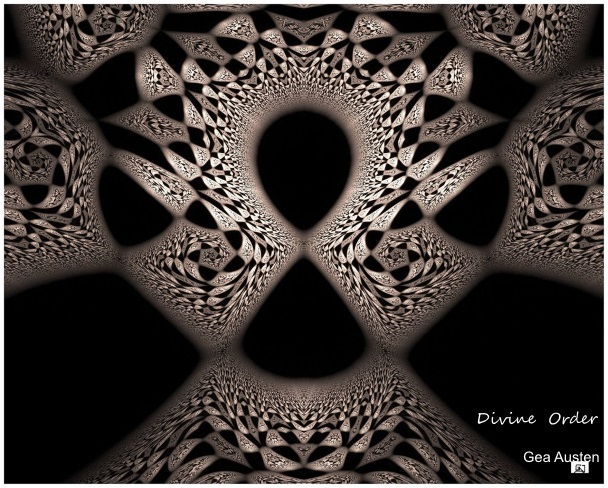 According to the Unity Church, “divine order incorporates the laws of nature and beyond.” It involves greater influences and a bigger picture of life than we can intellectualize or reason. It utilizes natural selection in action. What if you gave value this influence on your life as your highest wishes and desires? It is the greatest unseen influence on how you move about the world. You cannot see, know or hear divine order. Yet, you have the potential to feel the impact and unearth valued information as a result of your reflection on life. When you have an experience where you are literally being delayed, detoured or participating in an accident, clearly there is a message. This unknown influence provides you with valuable information and gives insight into your life path. All of us have experienced delays, detours and accidents. How often do you stop and reflect on what the message is, questioning the action you are taking in that specific moment? The questioning of the situation brings clarity to decipher the message. Clarity unlocks your potential so life can continue to unfold. If your desire is to live life from a specific agenda, your actions will be denied the clarity you can receive from listening and decoding information. You have limited your potential and removed yourself from a bigger picture that is constantly unfolding. This experience can be frustrating. You have a picture that may be well defined, but you seek to control the way the picture unfolds. You navigate through life to achieve your goal and deny divine intervention. The stronger your focus on that goal, the more effort and control you exercise. Your interpretation of the world is not cooperating with your desire. You have enslaved your life with no surrender or participation with a bigger picture. Divine guidance is not accepted and no additional knowledge is available to you. Push Life or Receive Life? Sometimes you pray for something to happen. You want it badly but it does not arrive in your time frame. Your focus narrows and the world around you disappears. You want that result above all else. You are driving life; you are not being driven through life. Prayer is being used for personal gain instead of as a dialogue with the divine for a higher purpose. The building tension in your body and the single focus in your mind creates barriers to everyday life. You may experience the flow for a time. Then the flow disappears and it feels like life is working against you. You encounter an accident or get stopped from moving forward. Stop. What is the message? By contrast, when an idea comes to mind that you explore and allow to unfold, miracles begin to happen. You give the universe permission to participate and to manifest the vision. Life can unfold in a mysterious way letting you know you are supported by efforts greater than your own ability to create. A feeling of freedom, not tension, guides you to the next step for manifestation to occur. You have created an alignment with life’s flow. This is divine order in action. You are working within a divine order that allows freedom and an awareness that you are on the right track. There is a knowing within you that builds trust and the feeling that you are in the right place at the right time. Everything is in alignment with your thought process, action and timing. Life works! When life stops you from moving forward, seek quiet and ask yourself what is happening. Your willingness to work with divine intervention allows you to decode the message and return to conscious thought and action. Distraction: disruption, diversion, interference, confusion, upset, divided attention. Distraction comes from both external and internal sources. External distractions might come from people around us, personal or work demands, the environment or life’s busyness. The internal ones are things like worry, doubts, “mind chatter” or expectations. Distractions can be pleasant diversions, like a walk in the sunshine that provides a needed break. We find distraction an issue when we want to get something done but find it difficult to stay focused. If our intention is to live life from the inside out, moving in line with our inner sense of direction, then what role does distraction play? Instead of it being a momentary game on the computer, is it a patterned way of being? Do we allow the part of us to rule that “does whatever we want to do,” without regard for the guidance that is available to us moment-to-moment from within? Are we like universal yo-yos, following whatever catches our attention in the next moment?